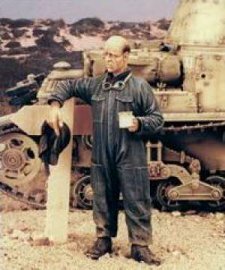 M13/40 Tanker WWII. 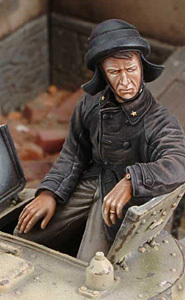 Resin Italian tanker posed sitting on the turret roof, legs through the open hatch of a Fiat-Ansaldo M13/40. Sculpted by R. Reale. 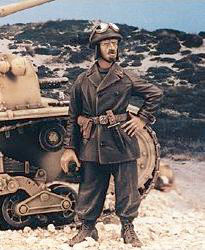 Ideal for Italeri and Zvezda kit. 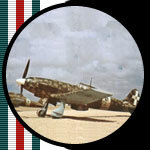 Italian NCO Tanker WWII. 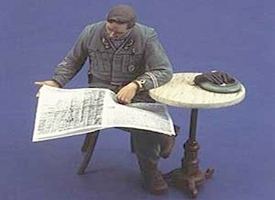 Resin figure with gun pouch, knife and binocular's in hand. 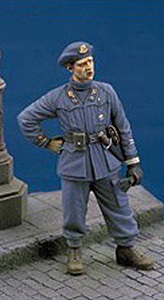 WWII Italian Officer Sitting, resin figure and accessories. 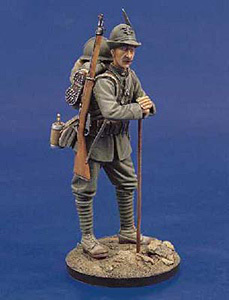 Italian " Alpini" - 1916 Resin figure. 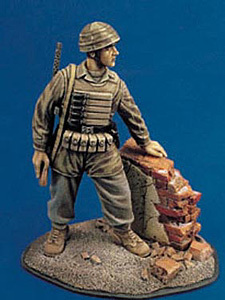 Italian Tanker #2 WWII Resin figure. 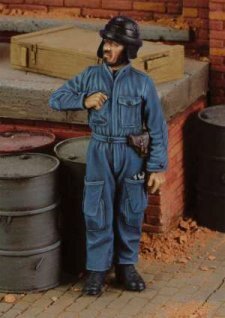 Italian Tanker #1 WWII Resin figure.